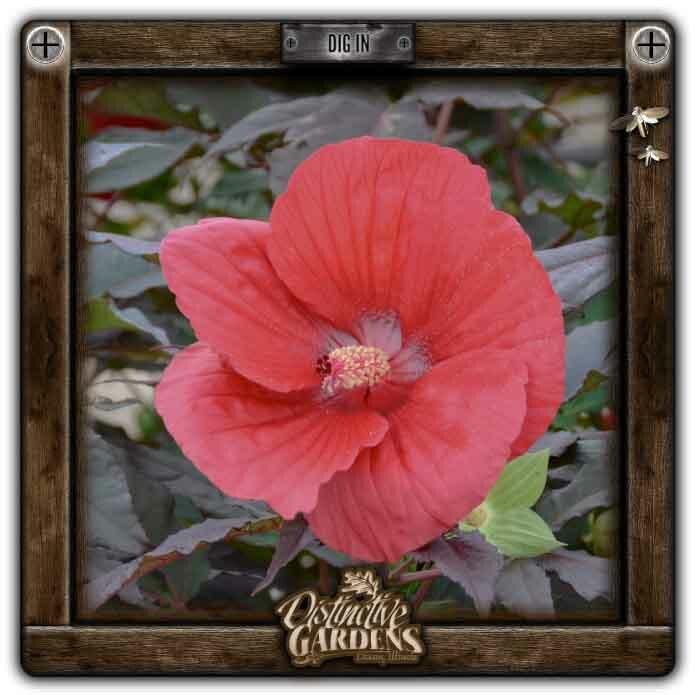 HIBISCUS PERENNIAL Midnight Marvel 2 gal. One of the hottest perennials of the year. Deep wine purple, maple-like foliage and scarlet red, 8-9" flowers. Relatively compact habit, indeterminate bloomer and very long flowering selection.